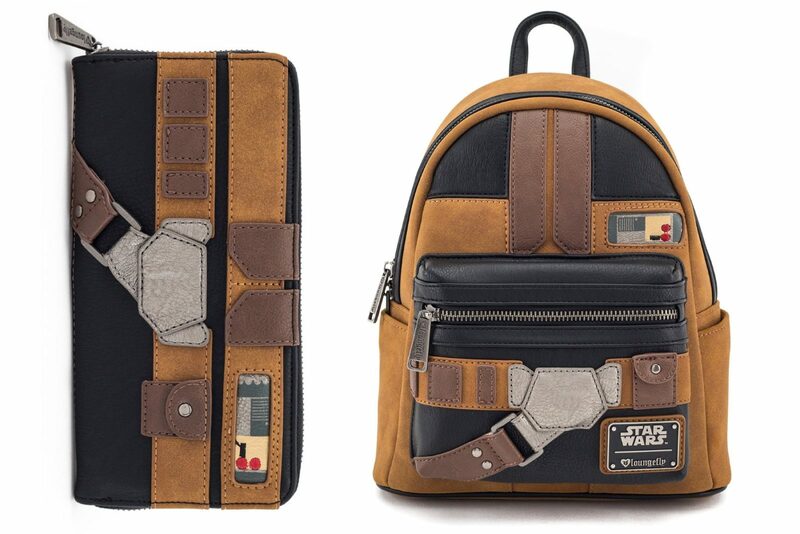 The fun new Loungefly Han Solo themed mini backpack and matching wallet are now available from Loungefly. 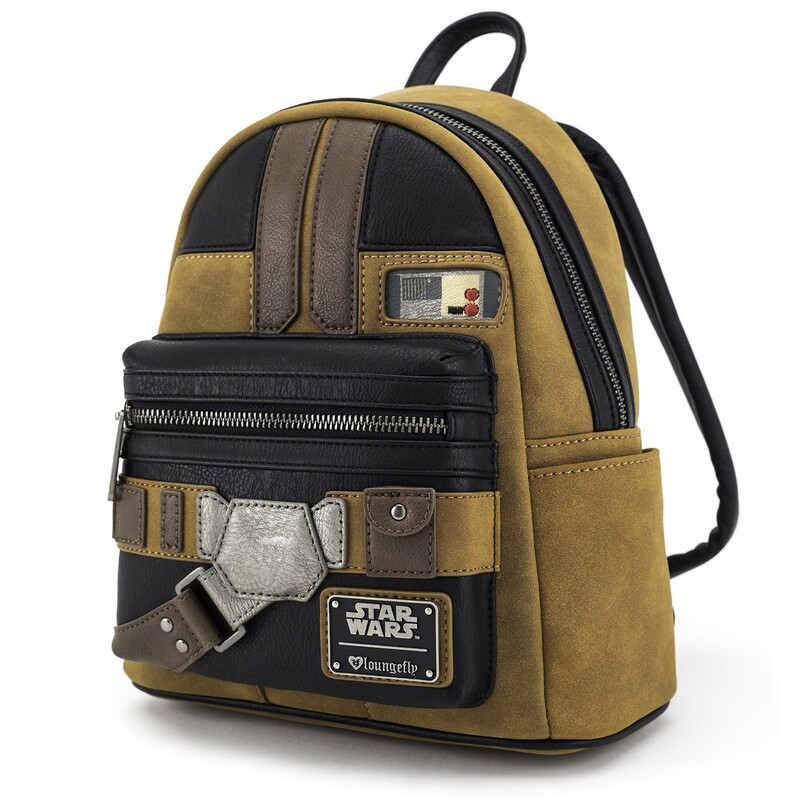 Made from faux leather, the mini backpack features a design inspired by Han Solo’s outfit in Solo: A Star Wars Story. 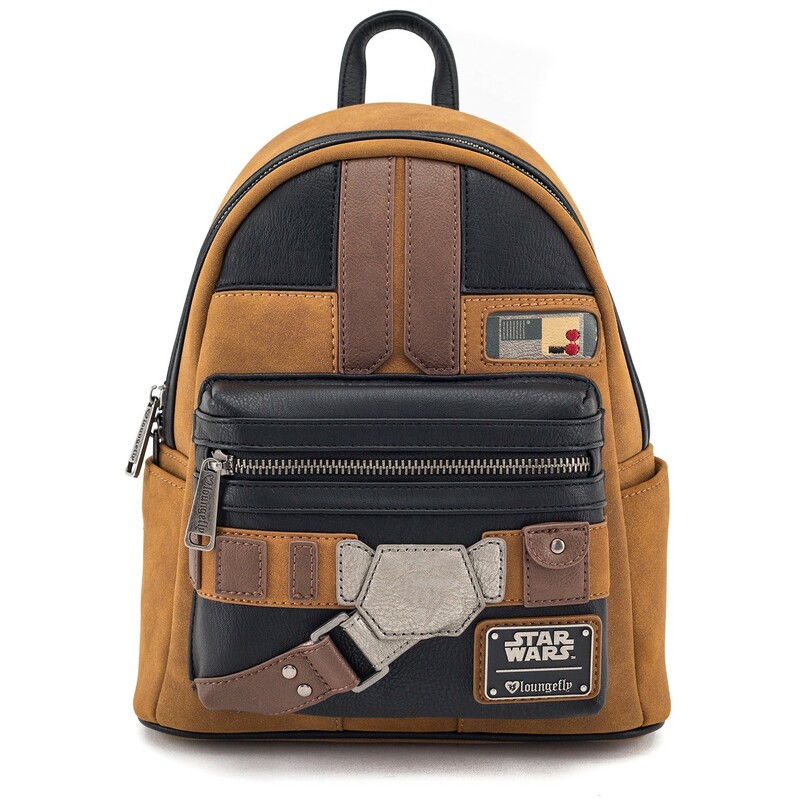 The design includes layered applique’ panels and embroidery, and the classic Loungefly x Star Wars logo plaque on the front. 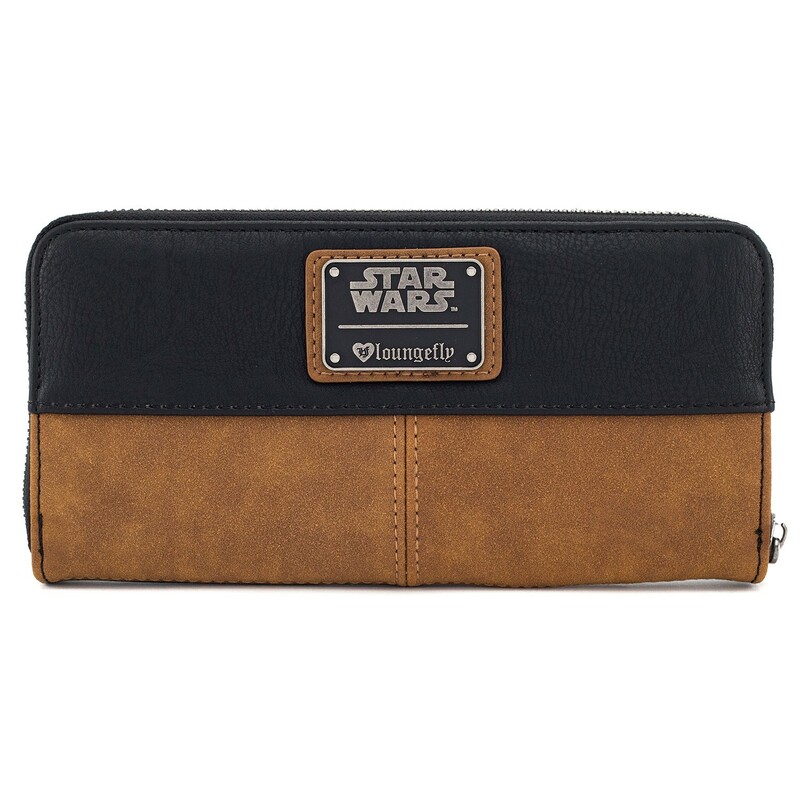 The matching wallet features the same ‘everyday cosplay’ inspired design, with the logo plaque on the back. 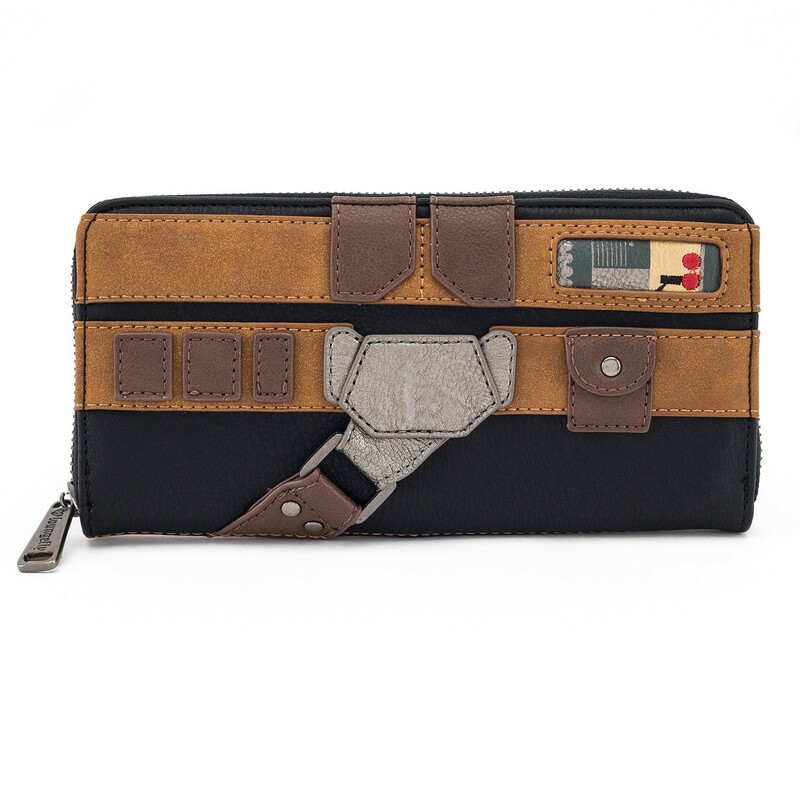 Please note the Loungefly website photos show two different colours for the bag – I believe the more orange-toned image is correct, as this matches the wallet, but I can’t be certain without seeing the item in person. 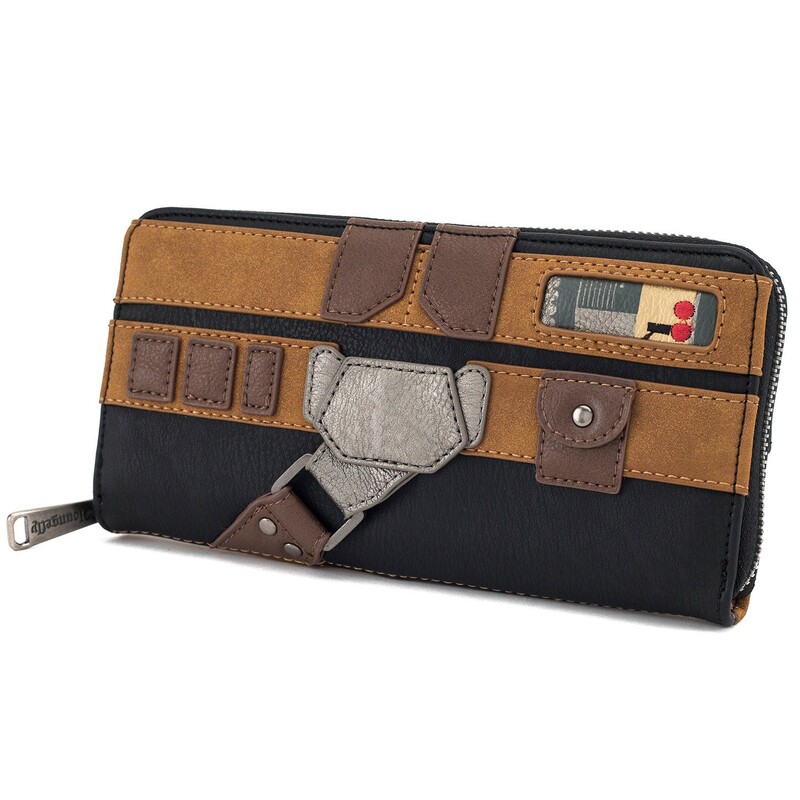 The mini backpack is priced at US$64.00 each, while the matching wallet is priced at US$38.00 each. 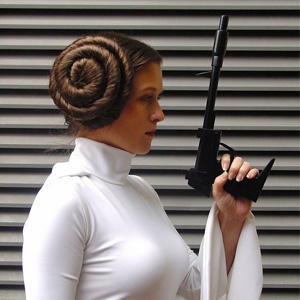 Please note due to licensing restrictions, Loungefly can only ship within the US – but US customers can get free ground shipping on orders over US$75.00 (excludes Alaska and Hawaii). New Her Universe Ahsoka Tano Scarf!